The Inclusion, Access, and Success committee works with educational partners statewide to identify needs of underrepresented populations. The Committee promotes and develops programs to educate the underrepresented students about post-secondary options and assist with the transition. Freddy Miranda Access Scholarship - The Freddy Miranda Access Scholarship is awarded to four Iowa high school seniors, whose high schools and chosen colleges are members of Iowa ACAC. Freddy Miranda Access Scholarship recipients should embody some of the qualities which he possessed. Please consider whether the student is: someone giving of their time, caring for others, with a desire to improve the world. Details and nomination form. Students may be nominated by a school counselor, teacher, administrator or school board member. Special consideration will be given to those from under-represented populations, first generation, or demonstrate financial need. Are you interested in making a contribution to the Freddy Miranda Access Scholarship Fund? Contact [email protected] for more information. 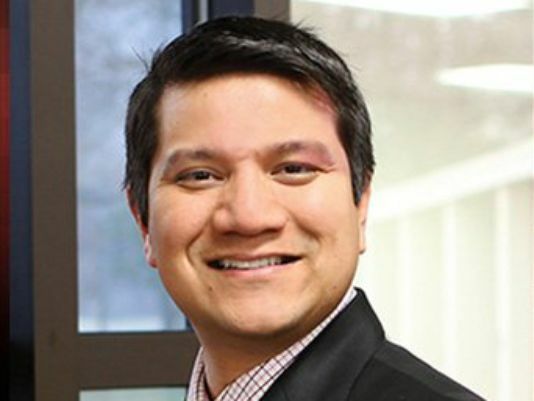 Freddy Miranda worked in higher education in Iowa for more than a decade. He impacted the lives of hundreds of students, while working in Admissions for Central College, Pella, IA, University of Northern Iowa (UNI), Cedar Falls, IA, Iowa State University, Ames, IA, and Indian Hills Community College (IHCC), Ottumwa, IA. He was on a recruitment trip in Honduras, as the Director of International Affairs for IHCC, when he was killed in an automobile accident on March 8, 2016. L.E.A.P. will empower underrepresented students to understand the life-long rewards that come from achieving academic success and pursuing higher education. Participants will attend breakout sessions designed to encourage and equip students to focus on leadership, academics, work ethic, teamwork, the importance of being a positive role model, and positioning themselves for success in high school and beyond. Want to get involved? Email [email protected] or fill out our Lend a Hand form!